Located at 128 King St N in Waterloo, ONE 28 is just minutes from Wilfred Laurier University, University of Waterloo and the UW Technology Park. 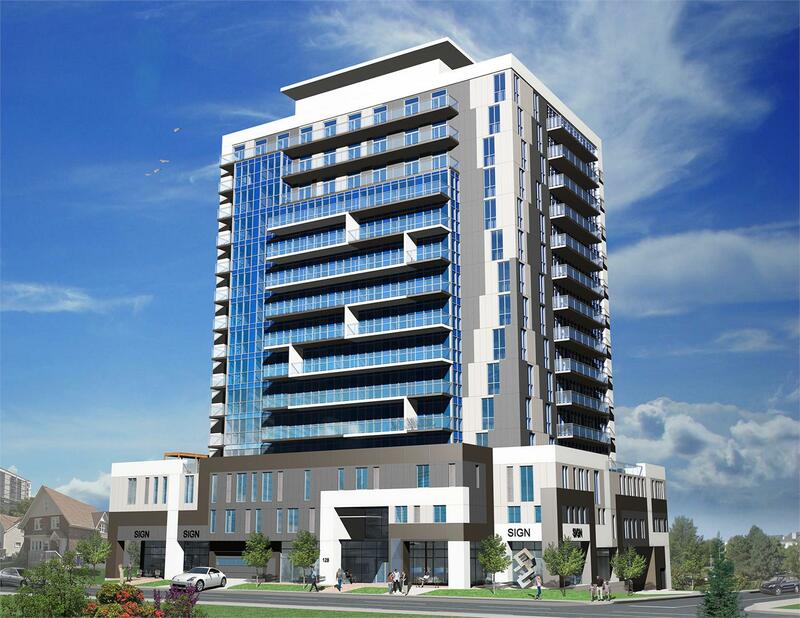 With well-designed and luxuriously finished 1 and 2 bedroom suites, this condo will offer a completely new experience for tenants in the university area of Waterloo in a 15 storey building complex. This is Appleview, in Bowmanville. The kind of place where we all wish we’d grown up. In smaller towns, when the houses are a little farther apart it seems that people grow a little closer together. And that’s what you’ll find here. A place with a true small town character, where local shop owners know you by name, and the Power Centre stores give you all the choice in the world. It’s a place where the apple orchard is next door, and two golf courses are just up the street. A place where kids can walk to school, play hopscotch on the sidewalk, or have a rip-roarin’ game of road hockey until someone calls “car”. And then start right back up again. A place where you’ll wake up in the morning knowing that you made the right decision. And the wind will blow the scent of apple trees through your window at night. 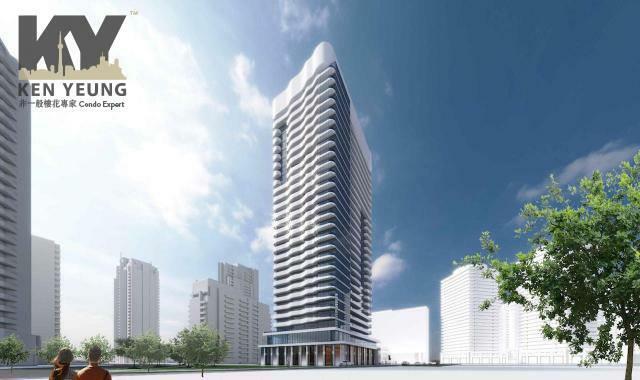 The stunning Yonge & Soudan Condos is a 36-storey tower, which will include 1-bedroom, 2-bedroom and 3-bedroom suites. A total of 288 condo units are planned for this mixed-use building. On the ground floor of the condo tower will be retail spaces, and offices will occupy the 2nd till the 6th floor. The 7th floor of the tower will have expansive indoor and outdoor amenity space totalling over 13,000 sq ft. Four levels of underground parking will sufficiently house 110 vehicles. Suite designs include private atriums with retractable windows, open-concept interiors, and exquisite features and finishes. Extraordinary building amenities provide year-round luxury. 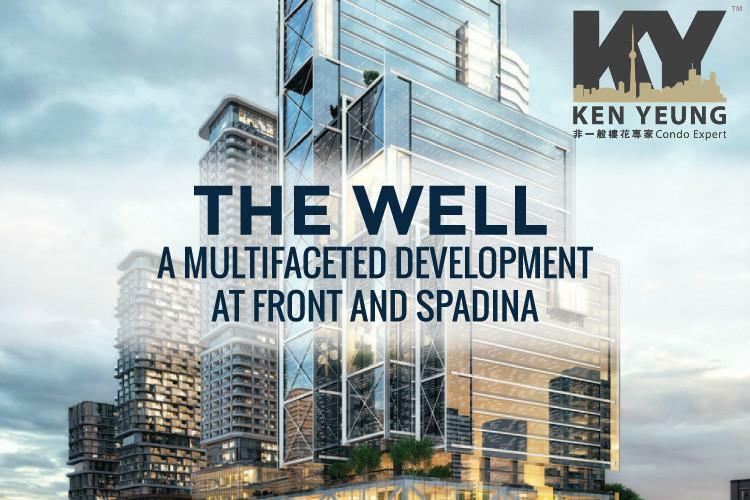 The Well is a new condo development by RioCan REIT / Allied Properties REIT / Tridel / Woodbourne Canada Management Inc. currently under construction at 444 Front Street West at Front St and Spadina. The Well is the most ambitious mixed-used endeavour in Canada, a bold reflection of Toronto's energy and diversity, and an extension of the urban vibrancy of King West. It is a mixture of retail, commercial and residential space in downtown Toronto that will host approximately 10,000 people on a daily basis who live and work at The Well. The design includes 1.1 million square feet of office space, 500,000 square feet of retail and food service and 1,678 residential units spread throughout seven buildings connected to a 3 level retail base. 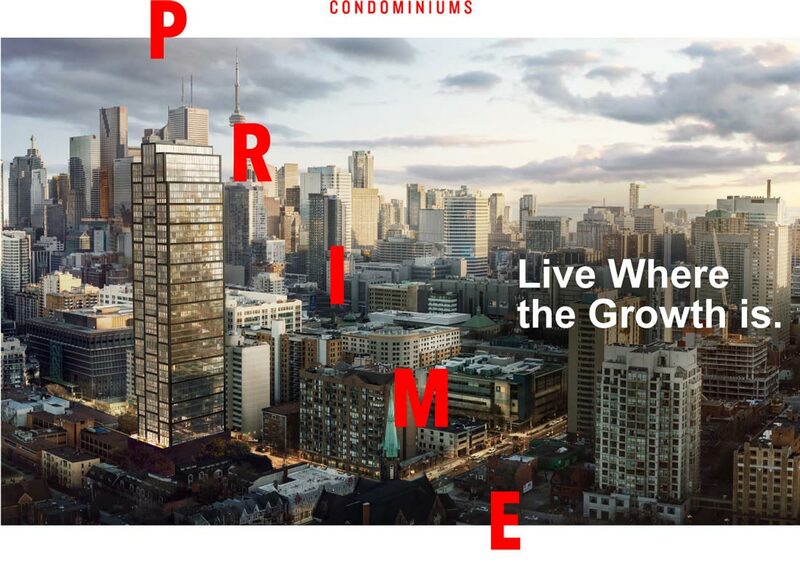 River and Fifth Condos is a new pre-construction condominium project coming up at 5 Defries Street, Toronto by Broccolini. 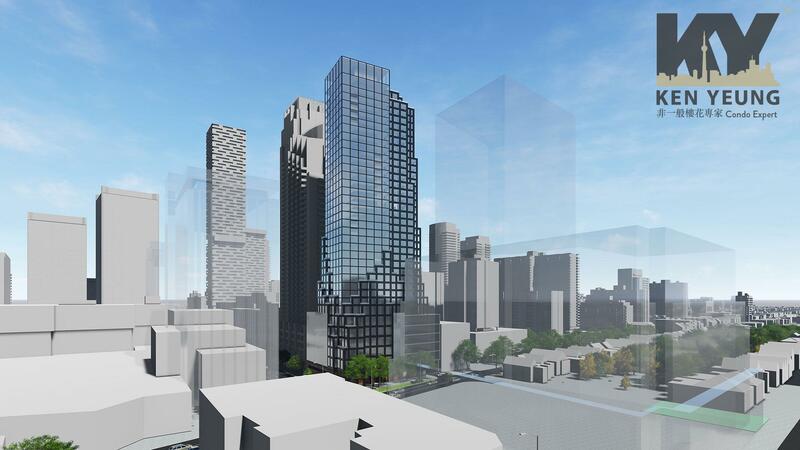 River and Fifth Condos is proposed to be 38 storeys tall housing approx 570 mixed condo suites. Floorplans & Pricing is not available yet, register now for future released notification. 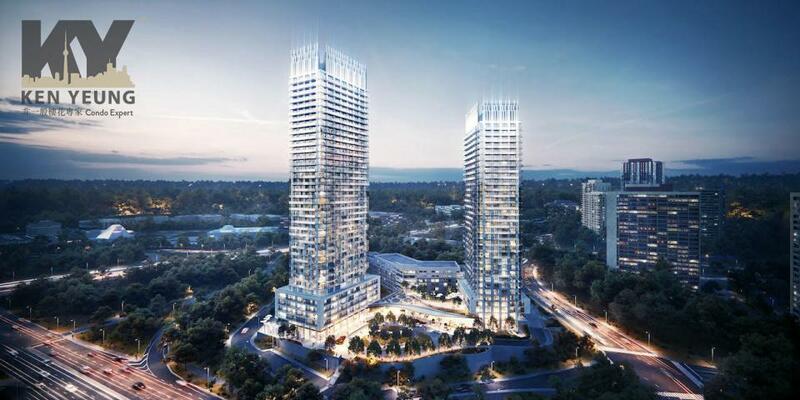 Located at Yonge & Finch in the heart of North York, Azura Condominiums by Capital Developments will contribute a new vision of architectural excellence to Toronto. It’s in one of the most convenient and accessible locations in Toronto and a 4 minute walk to the Yonge & Finch subway station. The condominium will also include a brand new public park on site, and almost all of the units will feature south views of the city. 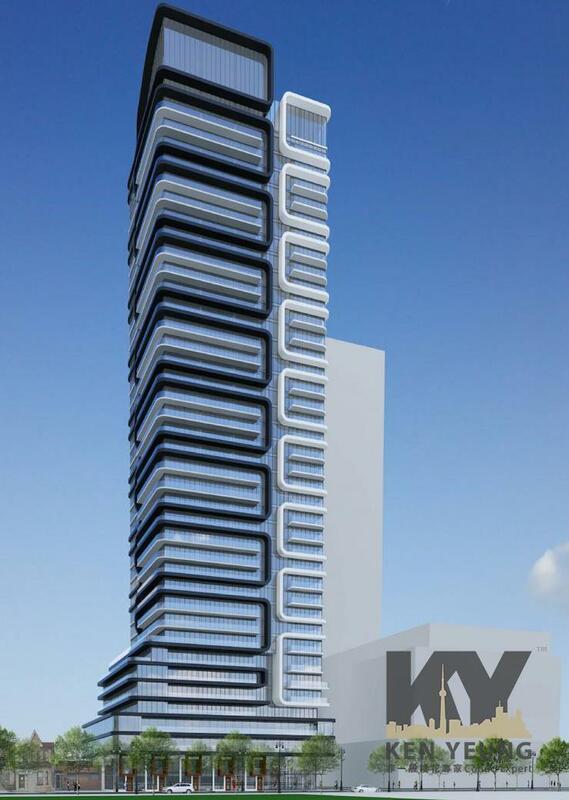 Azura Condominiums by Capital Developers will have 339 units and rise 29 storeys with expansive south views to the city. The building is design by IBI Group Architects, one of Toronto’s largest and most successful architectural practices. Located at the heart of Downtown Toronto, with walk-in distance to the Dundas and Yonge, surrounded by shops and restaurant, enjoy a convenient and vibrant lifestyle the area has to offer. Only 10 min away from the newly renovated, world-renowned Eaton Shopping Center, shop from top international brands and dine in the finest restaurants the city has to offer! Location is also 13 min away from St. Michael’s Hospital. World class walk score of 99 of 100, and a perfect 100 out of 100 transit score. Only 10-minute walk to Dundas and College Subway Station, take the transit everywhere in the city! Location is near Schools, within walk in distance to Jarvis Collegiate Institute (9 min). 19 mins with transit from University of Toronto St George Campus. King’s Landing Condos is a New Condo development by Concord-Adex located at Sheppard E and Leslie, Toronto. BIG King Toronto Condos is a New Condo development by Westbank-Corp located at Spadina and King W, Toronto.King West. King Toronto. 489-539 King. Feel the excitement!